Power through your day with speed and performance. Get the latest in processing technology with your choice of 6th Generation Intel® Core™ processors and Intel® HD 530 Graphics. 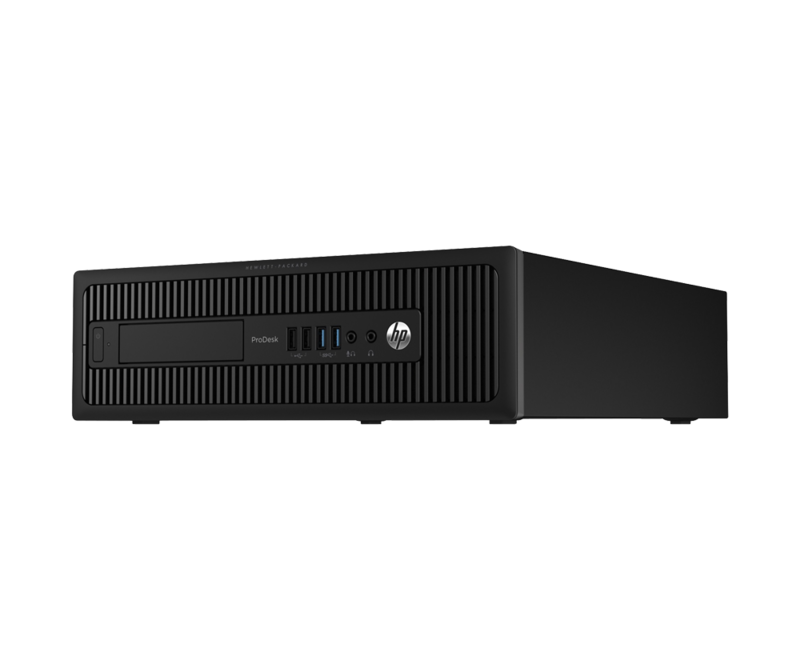 Help keep your PC safe with optional security accessories to deter theft and stay up and running with business-class security solutions, including TPM, HP BIOSphere and HP Client Security. Ready to go the distance. 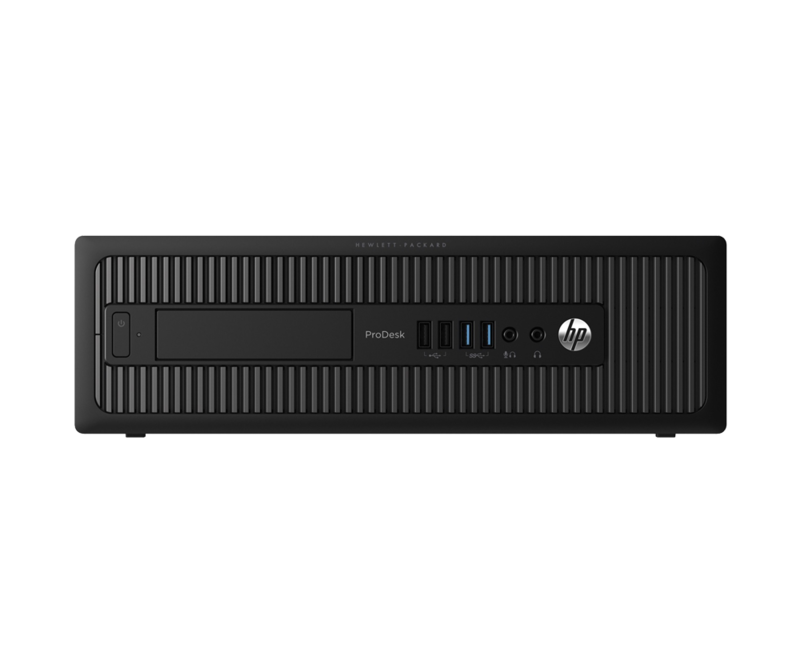 The HP ProDesk 600 Desktop MT/SFF delivers powerful performance, security, and manageability at a value that enables you to keep focused on your businesses. Help manage the fleet with Intel® Standard Manageability and reduce the burden on IT resources with HP’s Common Core BIOS that allows standard manageability across HP Desktops and HP Notebooks. Reliability for the long haul. Extend your business investments with a long life cycle and platform stability. Give yourself room to grow with ease with multiple expansion slots, ports and connectors.